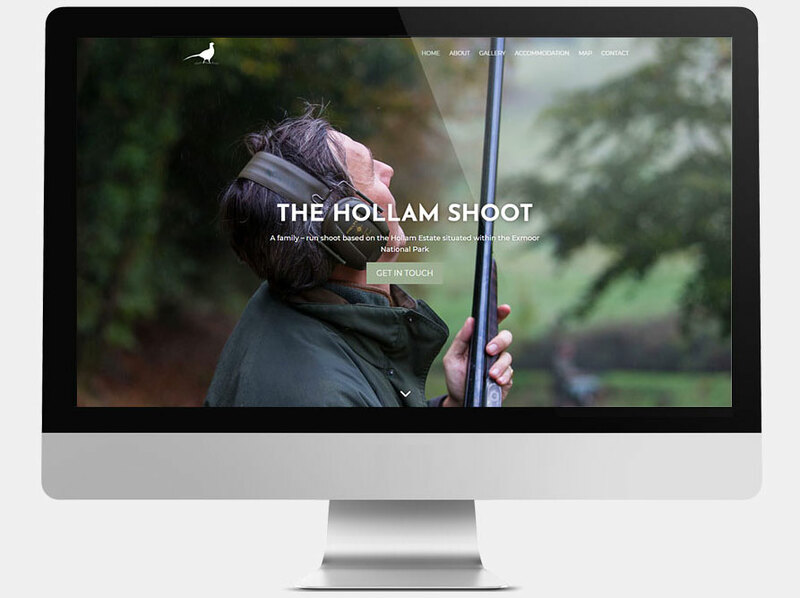 The Hollam Shoot is on the southern edge of the Exmoor National Park, on the Hollam Estate just north of Dulverton. The shoot lies between the Little Exe and Barle rivers. 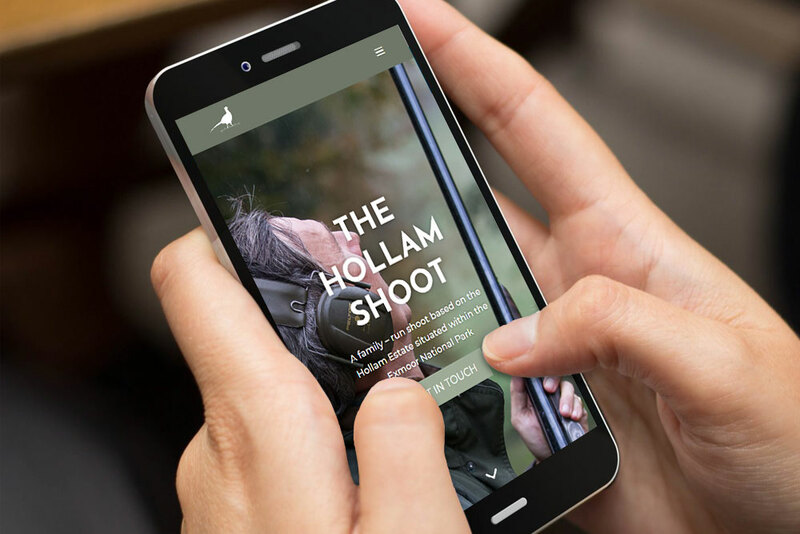 With an ever growing number of excellent images to display, Hollam felt that their older style website was simply not doing their event justice. 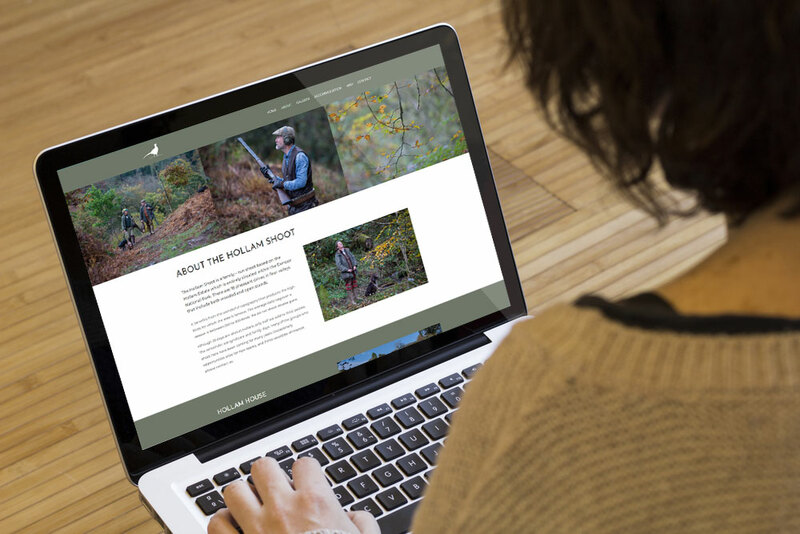 One of our popular WordPress sites was an obvious choice, offering excellent value for money, updated branding, unlimited page content, and great presentation, able to really showcase the event. This new responsive site is designed to work smoothly on any device, with particular attention paid to displaying past events with stunning, full size image galleries. The Hollam team are able to manage their own future updates via the intuitive WYSIWYG editor, without any prior website knowledge. 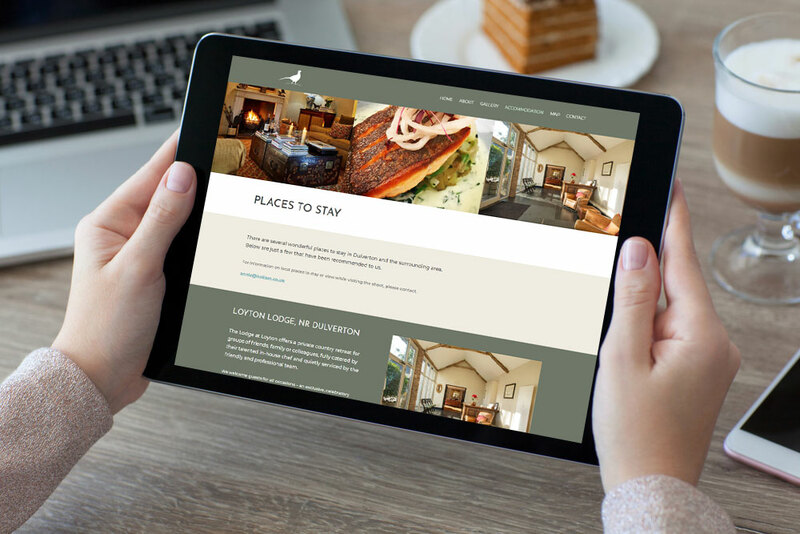 This is an example of how a WordPress content management system (CMS) can be fully adapted to a client’s needs, providing updatable sections, unlimited content, and flexible page layouts.